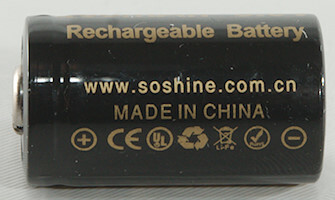 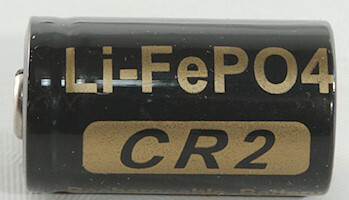 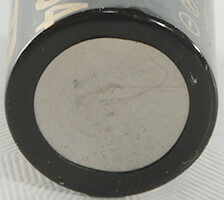 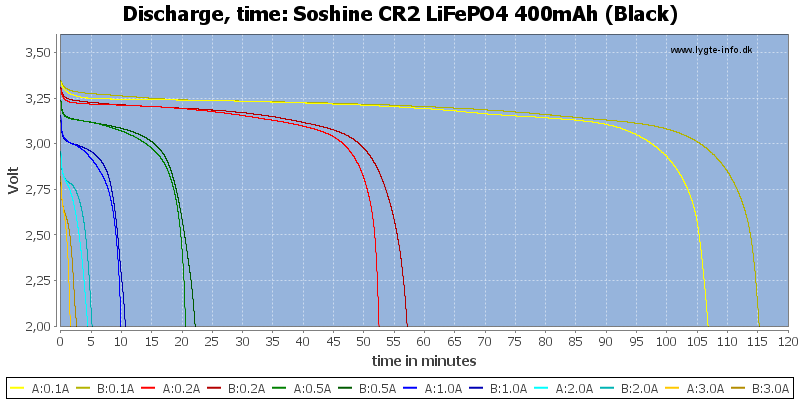 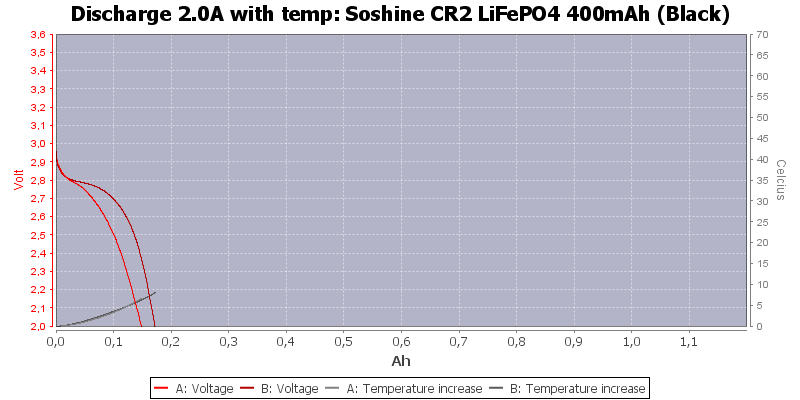 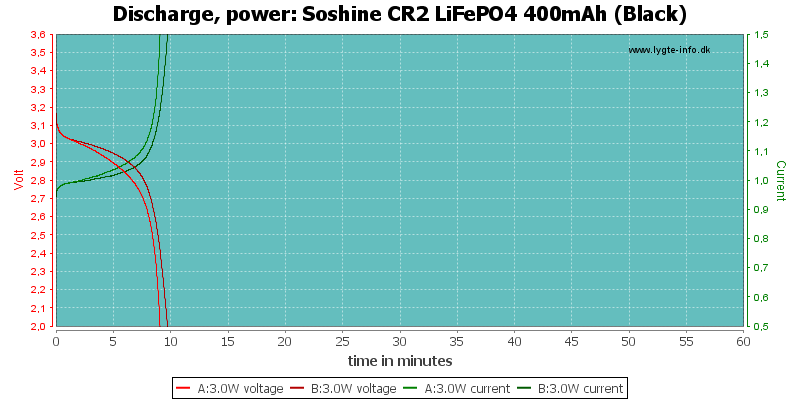 A CR2 sizes LiIon battery with LiFePO4 chemistry (i.e. 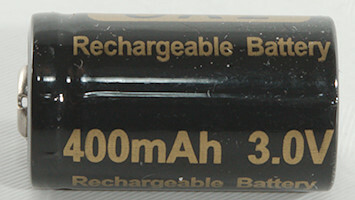 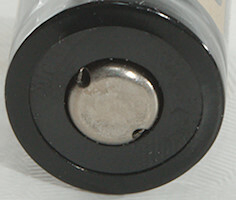 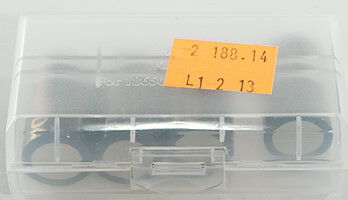 3.2V). 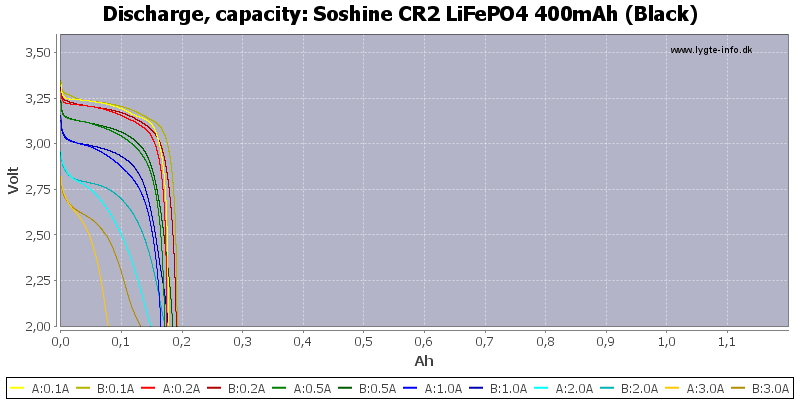 The cells are not perfectly matches and only have about half the rated capacity, but the voltage is higher than printed on the cell (As expected). 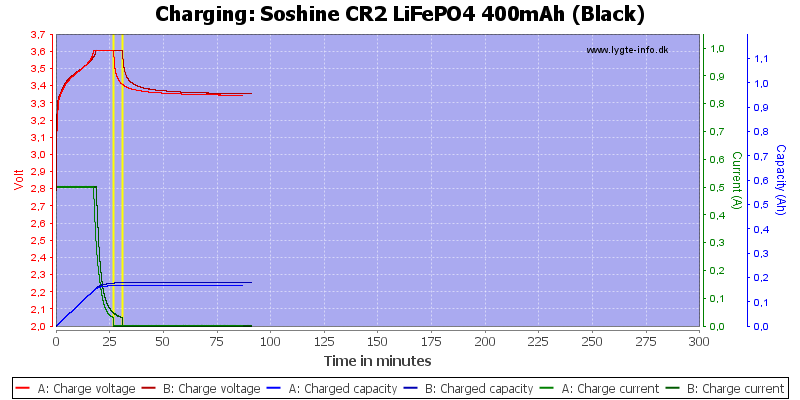 These small cells do have have time to get really hot during discharge. 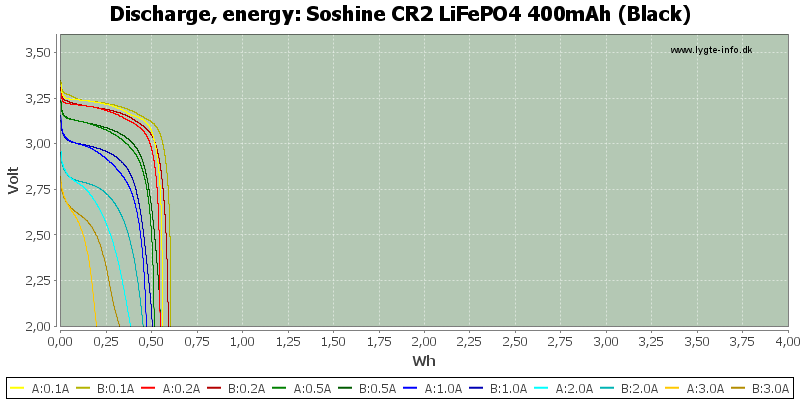 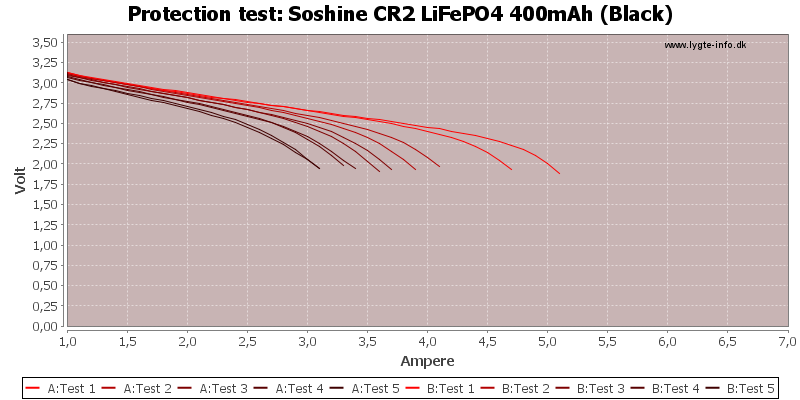 On this curve is is easier to see that this type of cell has a fairly constant voltage, until they are empty. 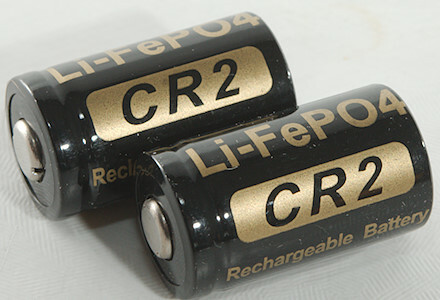 The cells are not very impressive, but I do not know if there are better CR2 sized cells on the market.